View from patio of Couples Resort down to the pool and hot tub. The hot tub and pool are closed off in the autumn until the following year. This is the lower deck area of the Couples Resort. Can be accessed from Junior Suites and from main building. 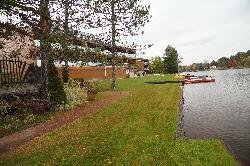 View of the lake frontage along the property of the Couples Resort in Whitney. Along the shores of Galeairy Lake. 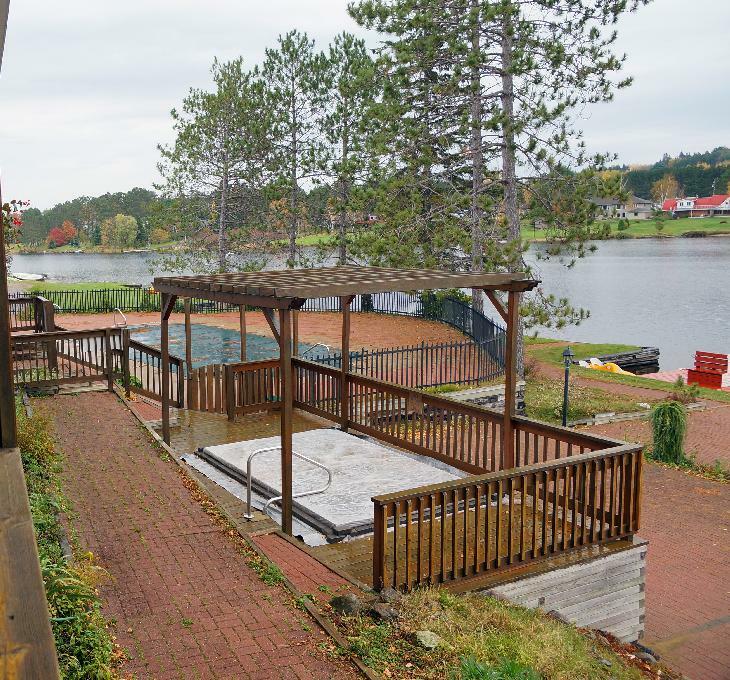 View of hot tub and lake front at the Couples Resort in Whitney Ontario. Located along the edge of Algonquin Park. 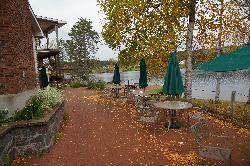 A morning view of Galeairy Lake from the Couples Resort lakefront. 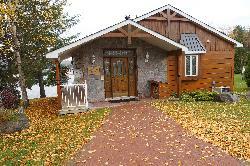 Located in Whitney Ontario, just on the edge of Algonquin Park. 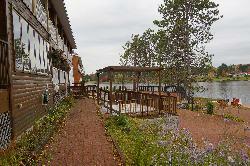 Photo of the restaurant patio and Couples Resort and Spa, near Algonquin Park. Taken in mid-October. Front view of the Chateau Helice at the Couples Resort and Spa in Whitney Ontario. This chateau is lakefront. 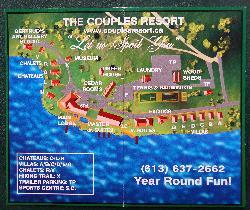 The buildings containing the Junior Suites at The Couples Resort and Spa near Algonquin Park. Some cabins can be seen in the distance. 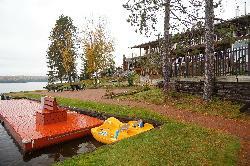 from site: Ontario's Couples Resort is on the shores of Algonquin Park's Galeairy Lake, which mostly is in Algonquin Park. and the Madawaska River. The village of Whitney, Ontario is a short 15-minute walk away. Algonquin Park being our back yard we are surrounded with breathtaking wilderness, pure fresh air, secluded forests, pristine waters, an abundance of sunny days and a blanket of stars at night.